Let’s talk about games! We’ve all played at least one that made us better in life. While on my financial learning binge, I played this game called “Cashflow”, and let me tell you this Rich Dad Cashflow game is crazy! I say it’s crazy because I’ve never come across a game where how you manage your finances determine if you win or not. Check this out! When I was a kid I use to learn strategy from games like Command & Conquer, Police Quest, Red Barron, and other first-person simulator games. Games were my thing! Heck, I was the only 1st grader in my school who could multiply by 5’s and shuffle cards. I owe that to my grandmother who taught me how to play dominoes and blackjack. I’ve always liked playing strategy games. It helps with the creativity I need in life to see situations differently. Studies have shown that using games as a teaching strategy is common and have better results that lectures in some cases. Robert Kiyosaki came up with the Cashflow game to teach financial literacy to people. It works! 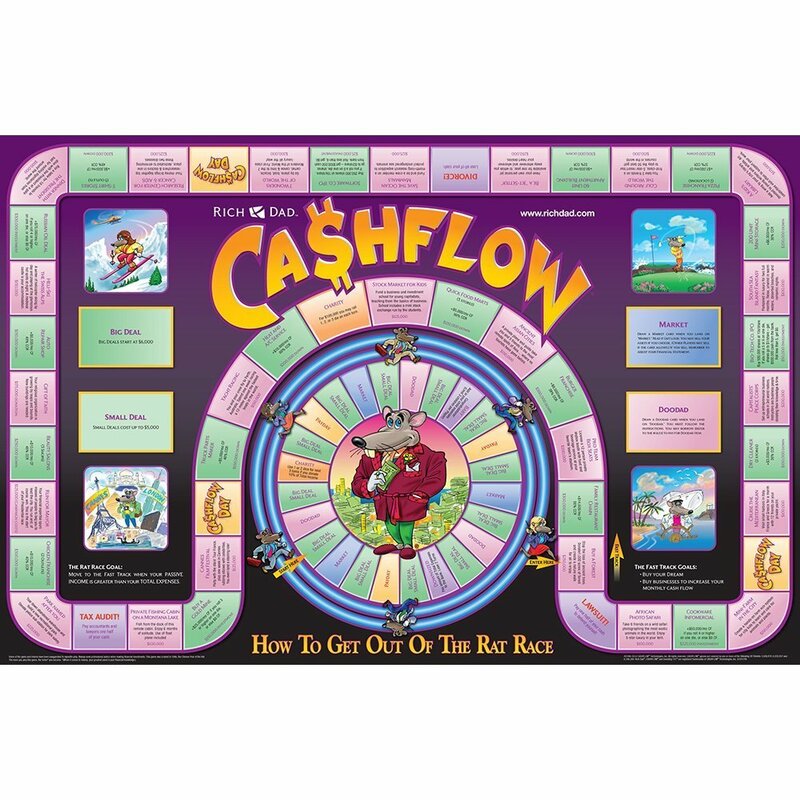 Originally I was introduced to V1 of the cashflow game. It has gone through a few different versions and it just keeps getting better and better. In the game, you start off by picking a dream… Your dream. Then select an occupation and you are on your way. The goal is to get out of what he calls “The Rat Race” aka (your job) and live off of your investments. There is a web version of the game you can play with friends. Some of the real estate meetups in my area have game nights where people get together and play the Cashflow game. There is also an Android version to play on a phone or tablet. There is one for iOS but it hasn’t been updated in a while and it won’t run on the latest operating system. At least it doesn’t for me. The first time I played the game I thought, I got this! I was taking out loans, buying stock, lending money, having babies (yes you have babies in the game), participating in large and small deals, etc. They pretty much captured A LOT of what happens in real life. Welp! I went bankrupt 3 TIMES! I just could not win in this game. After more loses I got in my feelings and quit. Eventually, I went back to the game. This time I said to myself this time I will win this game by managing my finances the same way I manage my REAL finances. Yeah… that didn’t work out too well. I went bankrupt faster than before. By this time I was frustrated in every way possible! Ok, one last time and I’m throwing this thing out. My approach will be different on this round. 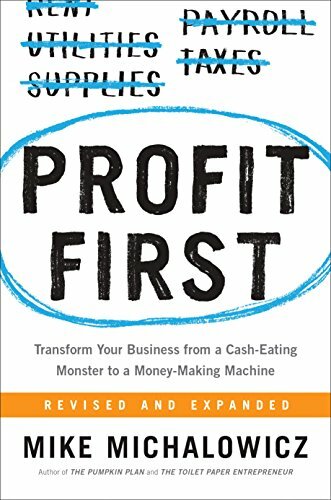 I was fresh off of reading the Rich Dad Guide To Investing Book and Rich Dad’s Cashflow Quadrant Book so decided to play using the principles he teaches in the books. How about that… I made it out of the rat race! VICTORY! At that point, it was on and cracking! I used different dreams, and personas. I never went bankrupt again but the games kept getting longer as I tried different strategies. Never thought I could get hooked on a financial game before. The creators of this game have something very special on their hands. 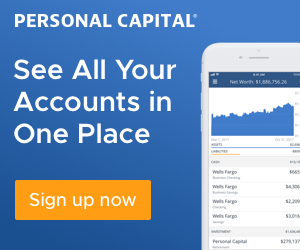 Knowing when to invest in stocks, when to buy/sell assets, what deals were good/bad, and what debt to pay off and when. Quite exciting stuff! The best part about is it was FUN! When you work with awesome people who are on the same page as you, it can make your 9-5 more fun. We use to play this game while working. It was a bunch of us in an open setting, we took turns rolling the dice, and it was always funny to hear the random sounds and reactions on our floor. You would hear babies crying (someone got an expense), “Cha-ching” someone got paid! and a downward spiral sound when someone lost money. At any point during the day, you’d hear us cracking up when an outburst of “WTF”, “ANOTHER KID! ?”, “AWE HELL!”, and other choice statements. I don’t recommend everyone do this at work but DEFINITELY play with friends. After winning the game several times and have read 5 Rich Dad books, I decided to treat my finances the same way. The choices in the game were very similar to what happens in real life. So with all this new found knowledge, I started to view money and finances differently. Assets vs. Liabilities, Income vs. Expenses. The game in some ways gave me a small taste of what it was like to be a real investor. Corny but it is what it is. The confidence I gained at the time to make the change was very high. I’ve stuck with it and never looked back. My mind has changed and it feels wonderful. This game played a large roll in that transition. It’s free and if you’ve got some time, check it out.